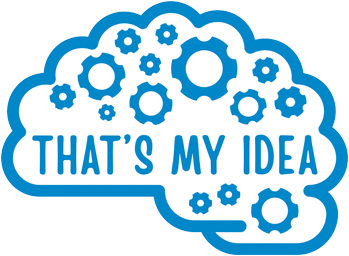 Welcome to “That’s my idea” – a series of activities which asks you to think about copyright and piracy. You will be completing a number of tasks which ask you to think about your own behaviour and personal morality and then think about other points of view which might challenge your beliefs. Also, you will develop an understanding of what it means to be creative and how this links to ideas about intellectual property.